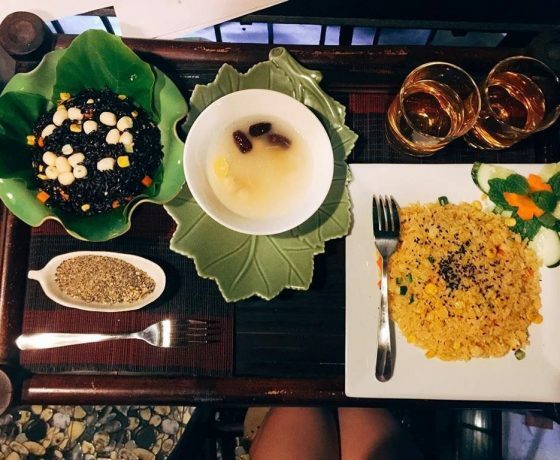 It’s not difficult to find Vietnamese food that caters to the needs of vegans. 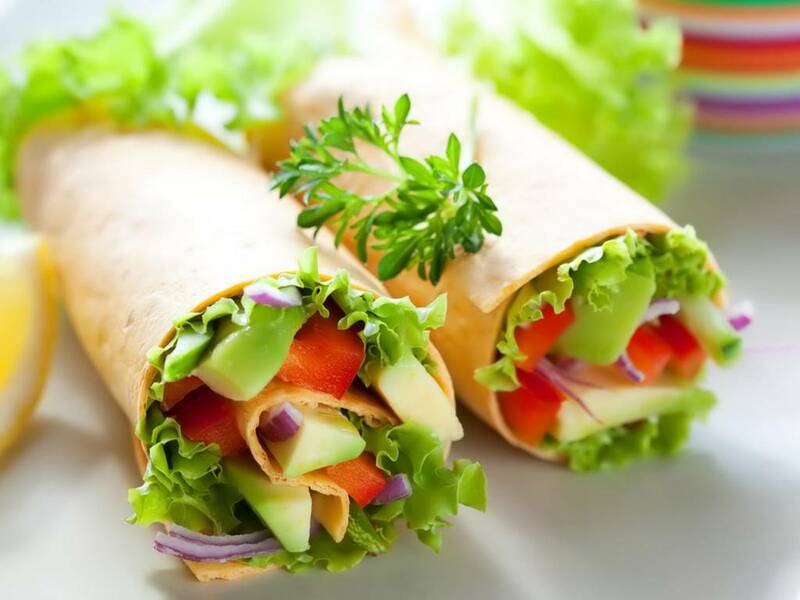 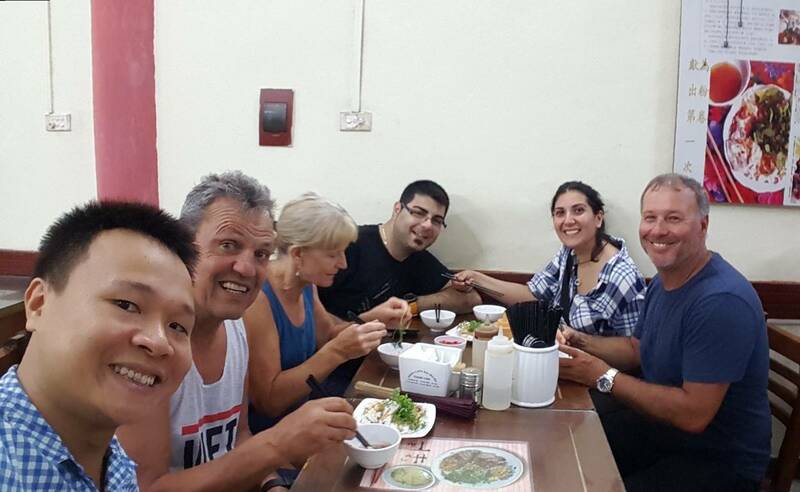 However, people often need to go to vegan restaurants which is expensive and keep you away from amazing street food of Hanoi. 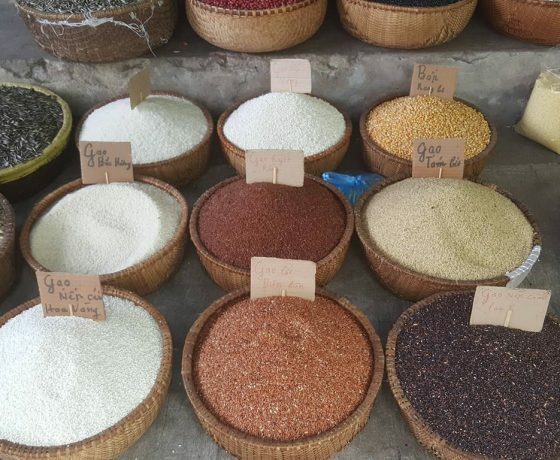 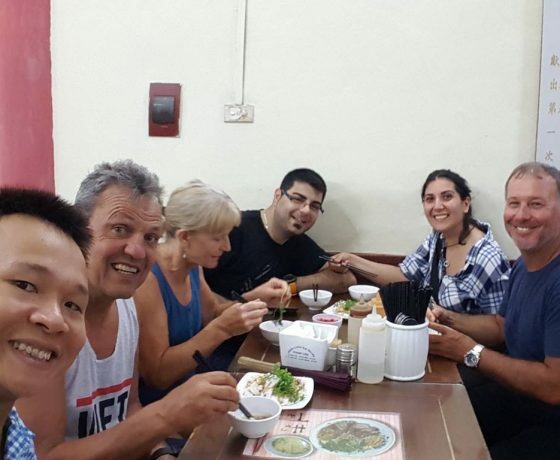 Hanoi Vegan Food Tour will take you to the Old Quarter, the heart of Hanoi, to try not only vegan buffet at a restaurant but also on the street as local people. 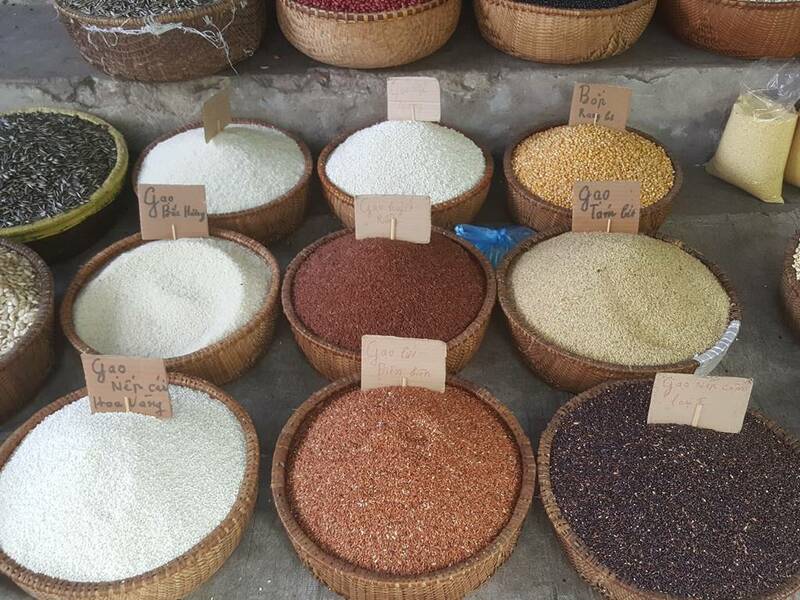 Gain insight into Hanoi’s history and culture from your guide and receive further recommendations for vegan eateries. 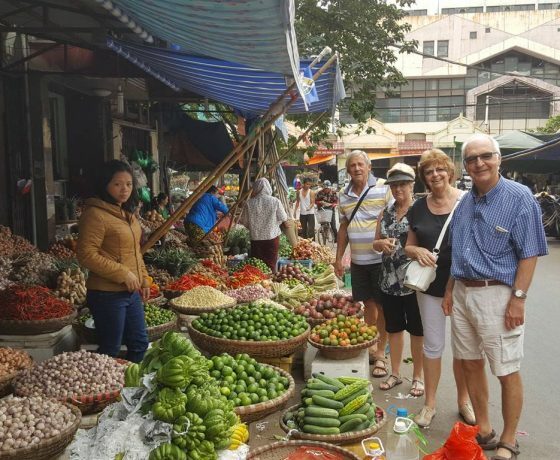 Our tour guide will pick you up at 11.00/18.00 from the hotel and talk with you about the tour. 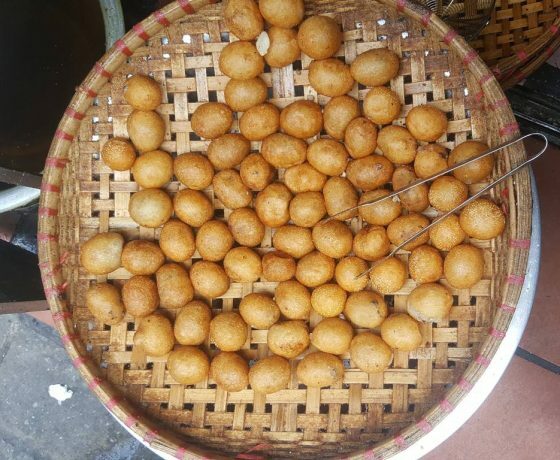 Over the course of four hours, you will stay away from popular destination and visit hidden lesser-known places of the Old Quarter. 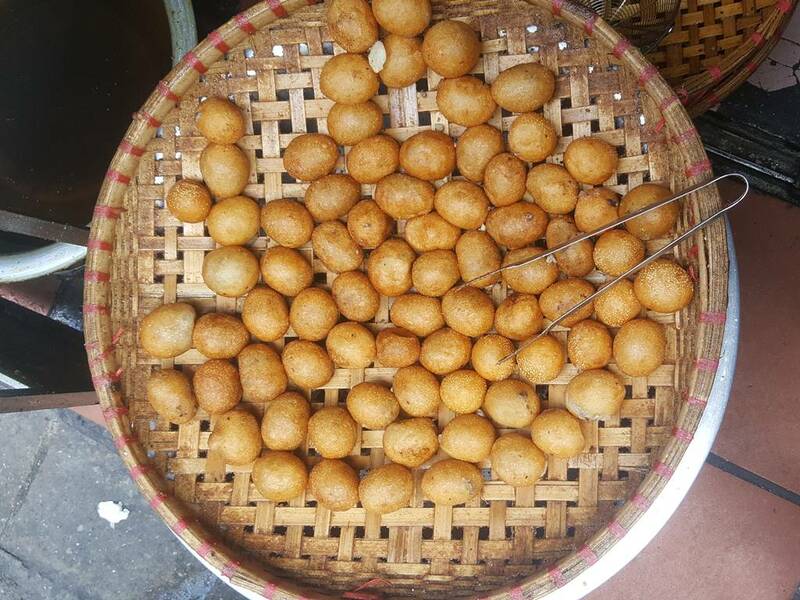 We will bring you to Bo De restaurant (available based on days of month) to try vegan Vietnamese buffet before comeback to the Old Quarter to learn how to customize local street food into vegan version by yourself. 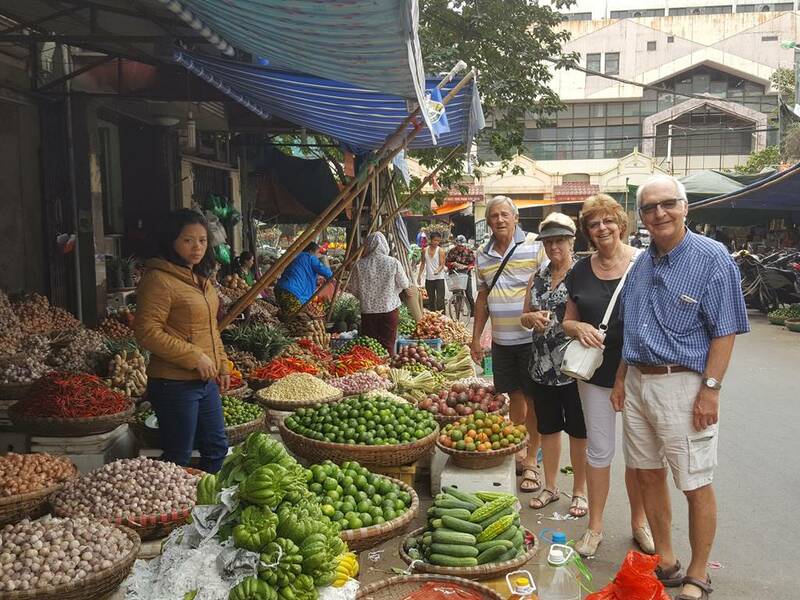 Throughout the tour, your guide provides commentary detailing the culinary culture of Vietnam’s capital. 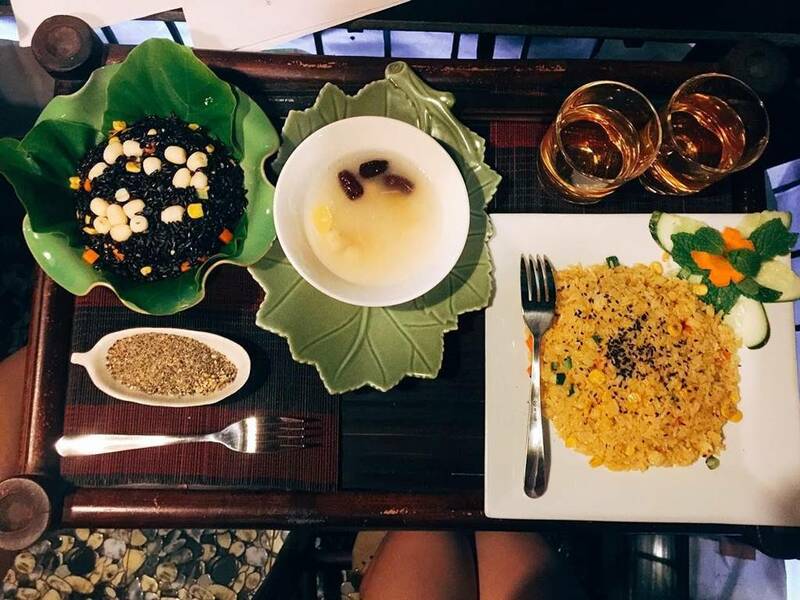 Before tour ends, we will serve you the best coffee of Hanoi as dessert and receive countless recommendation for other vegan eateries from your guide.